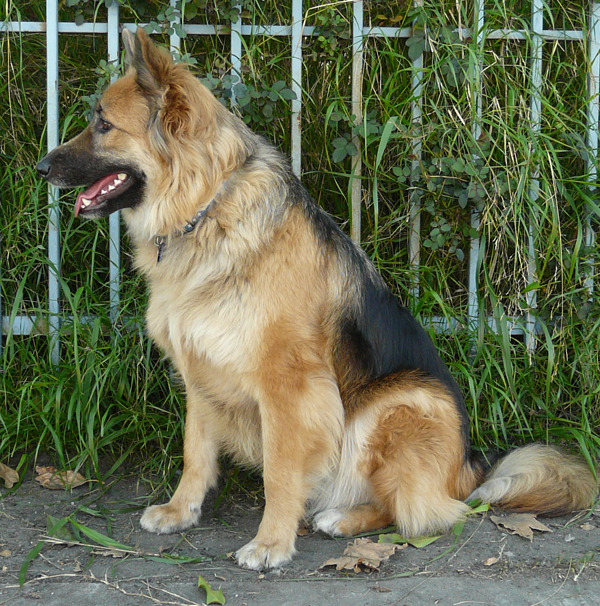 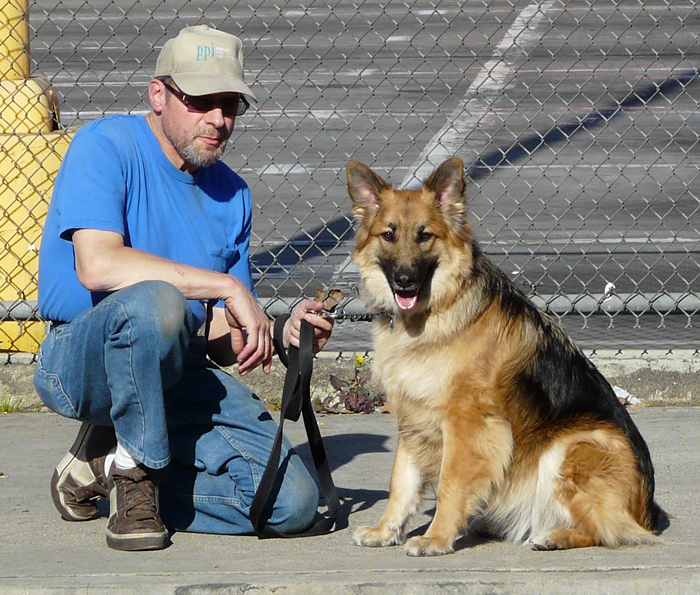 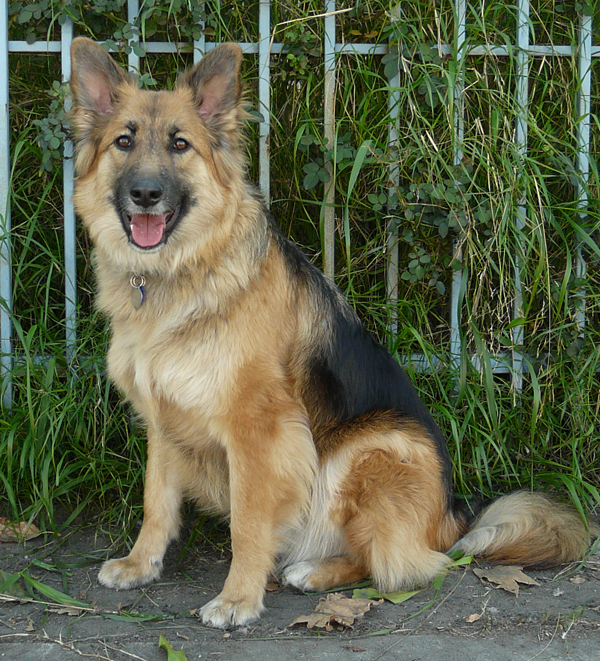 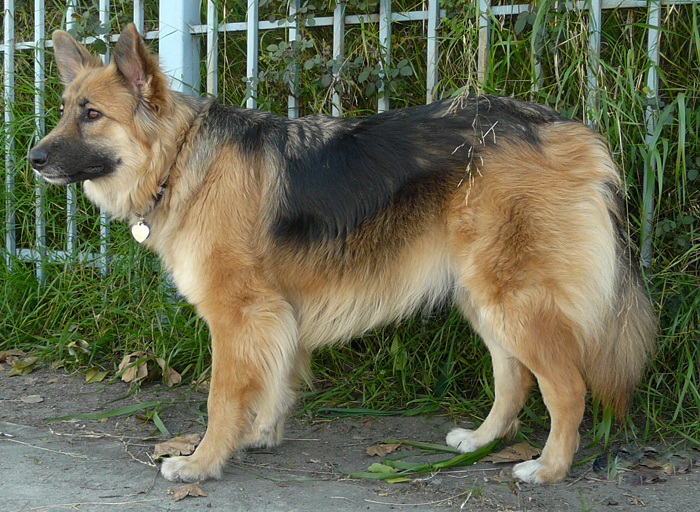 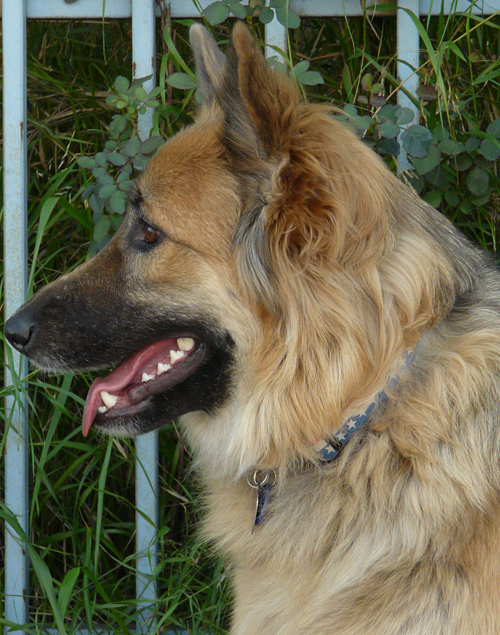 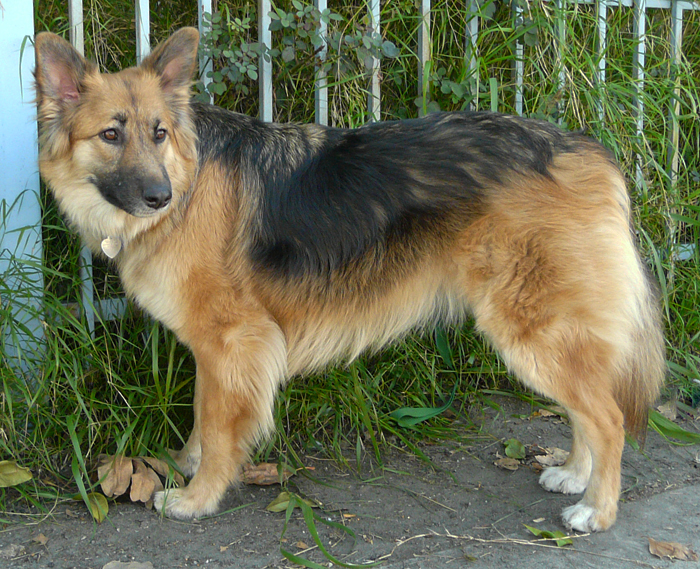 Ivey von Inverness is a beautiful 14 month old coated German Shepherd on the smaller side. 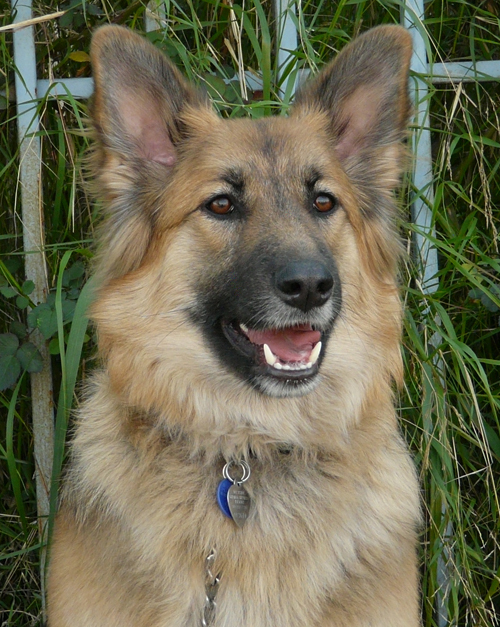 She has been in a home with children and loved to snuggle up with them on the couch. 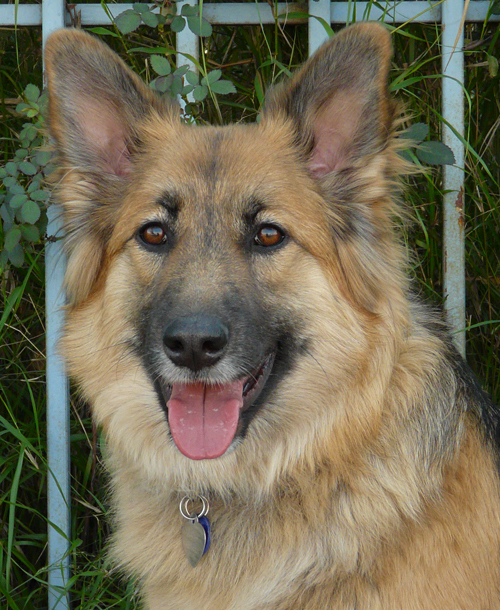 She is housebroken and does well with other dogs. 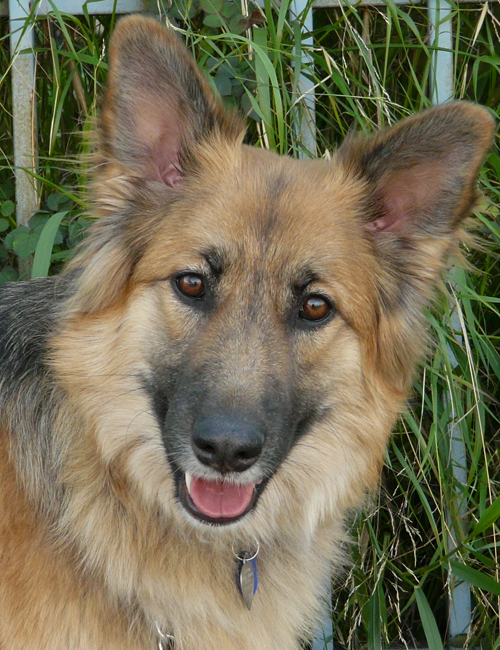 Ivey loves to ride in the car, is good on leash and knows her basic commands. 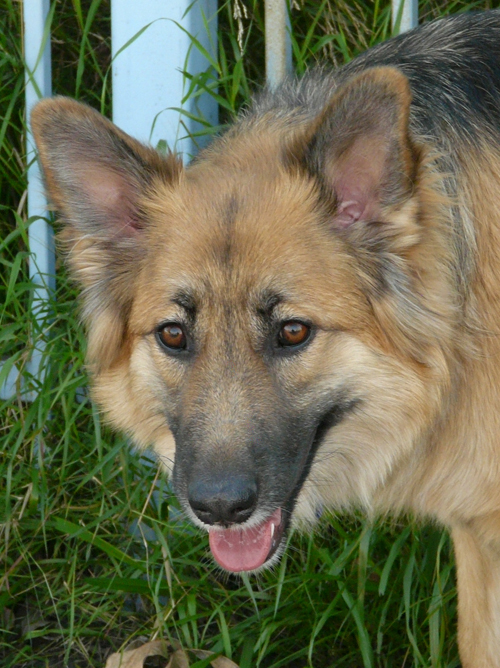 Come meet this cutie pie, you will fall in love.